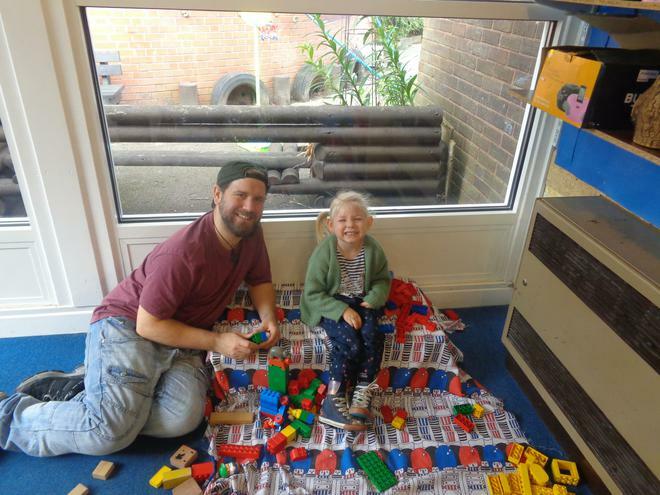 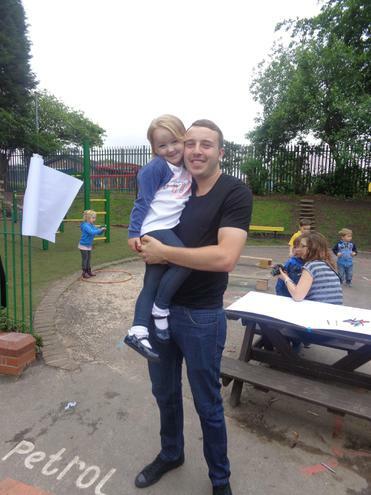 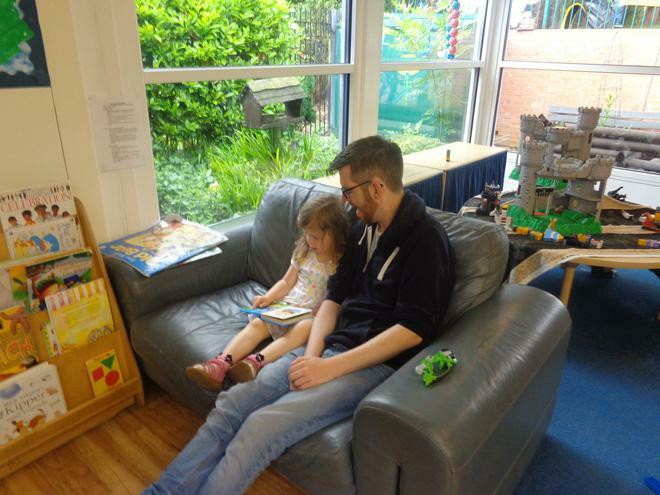 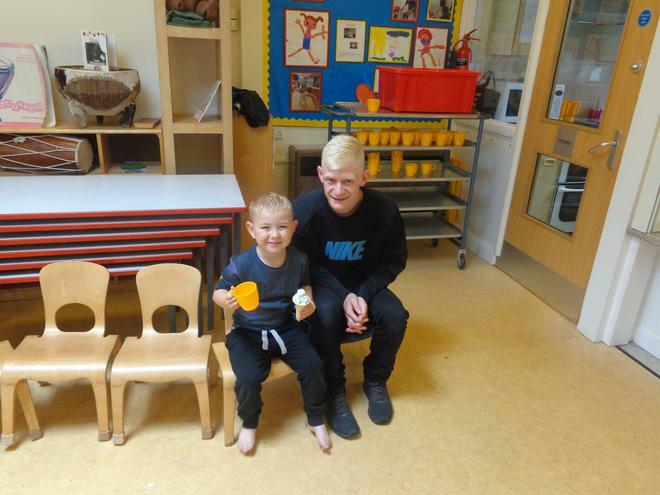 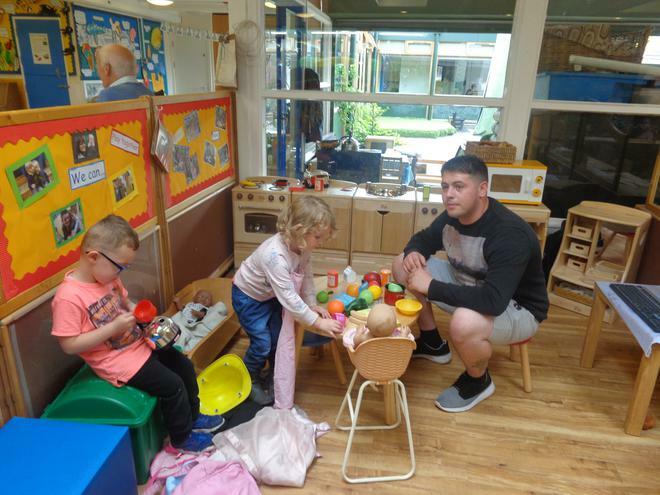 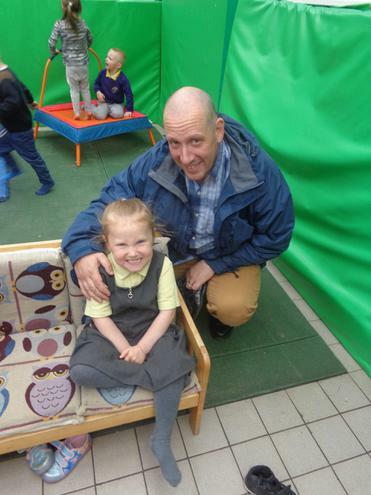 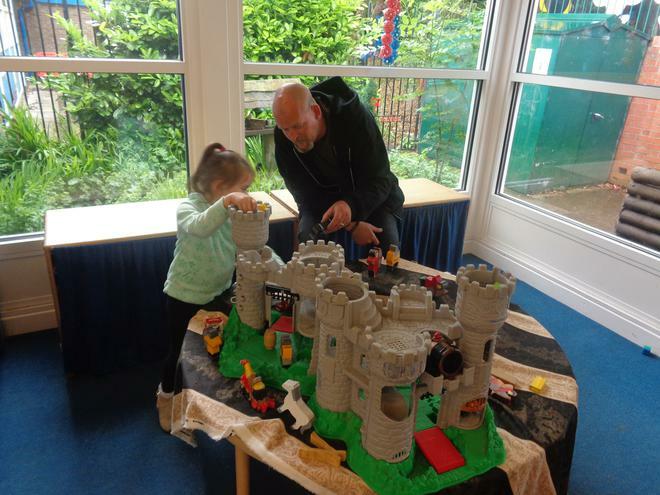 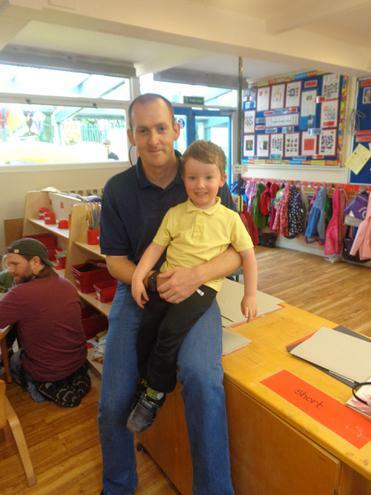 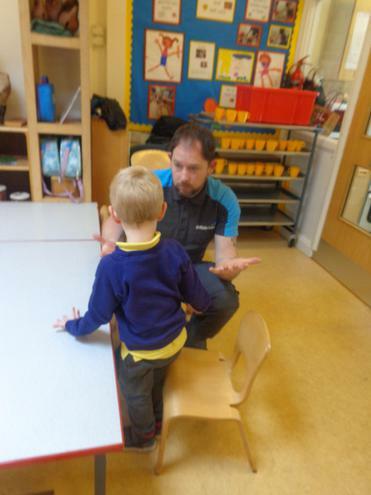 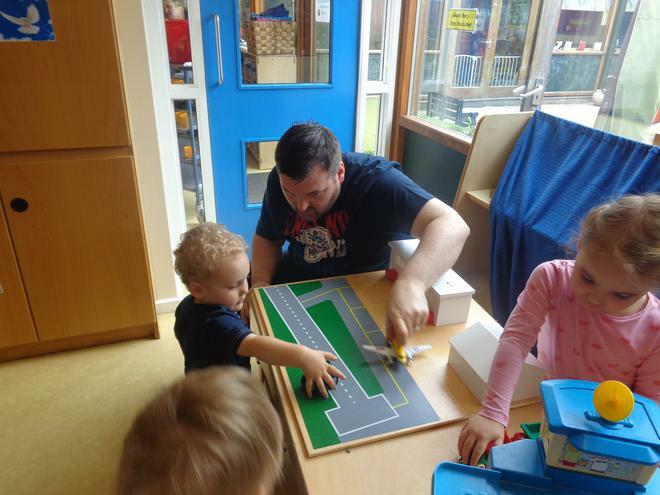 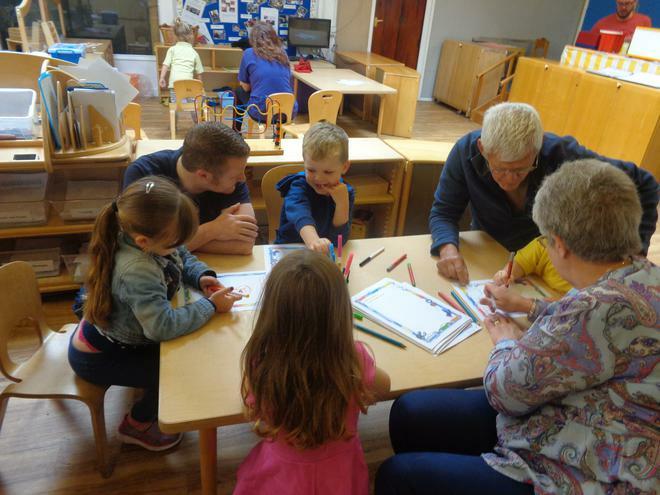 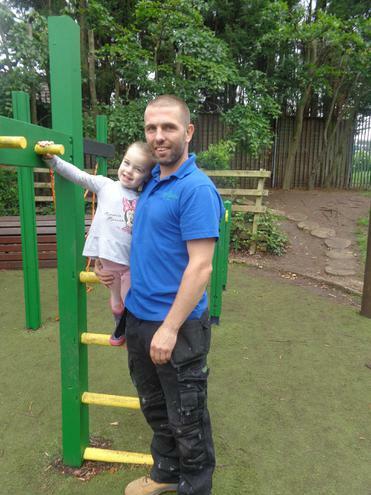 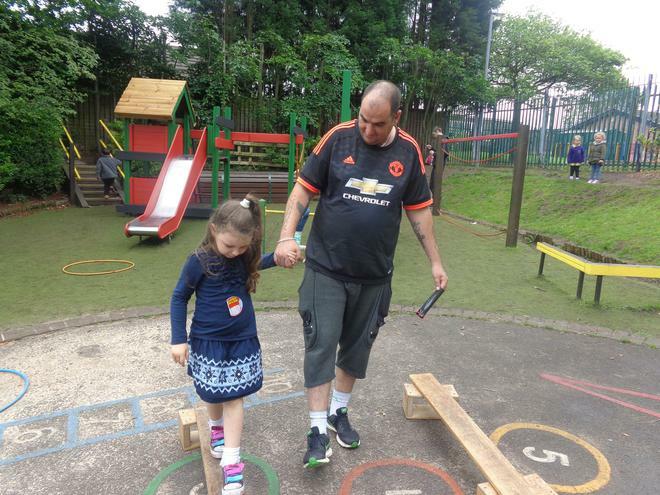 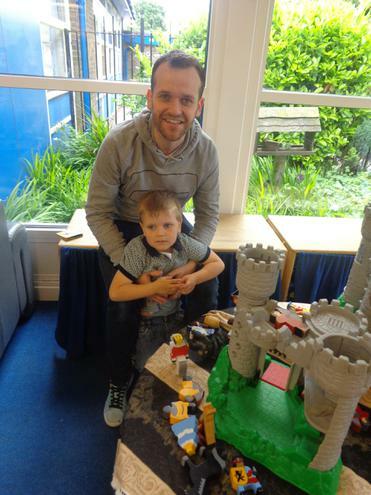 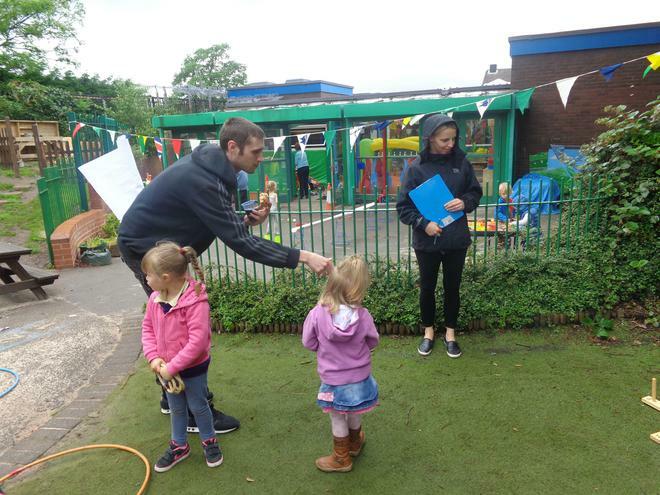 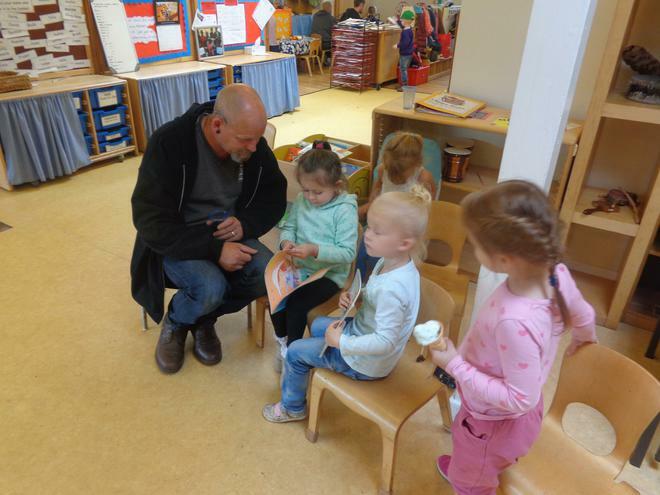 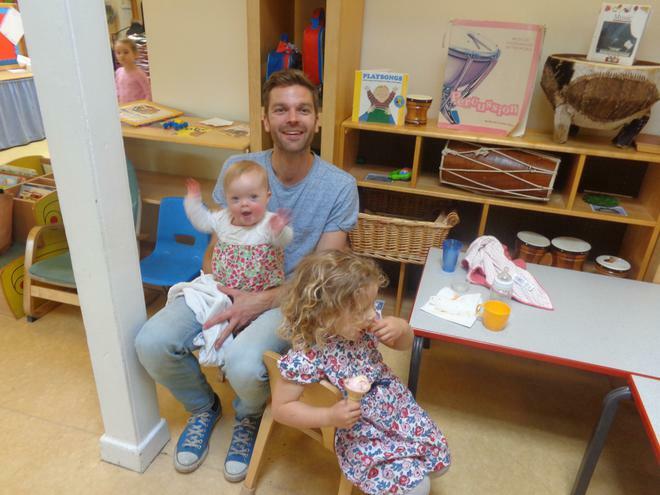 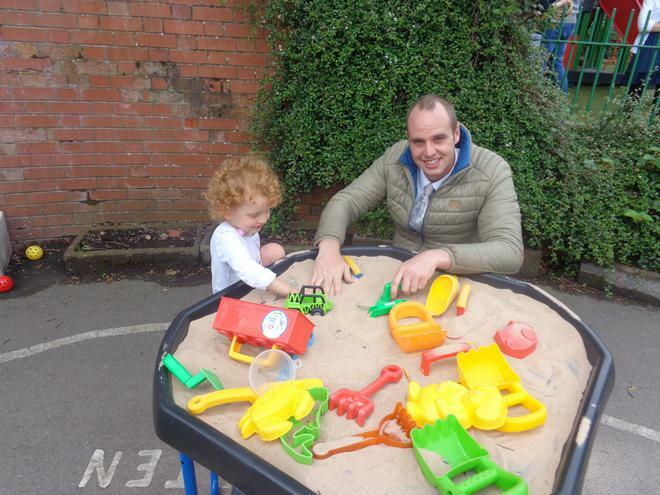 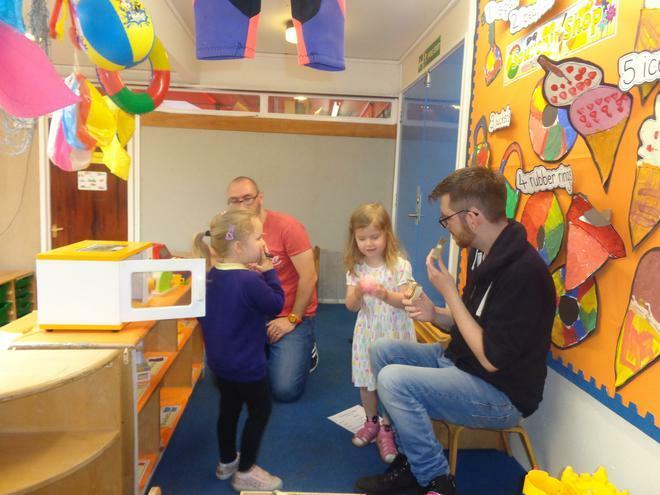 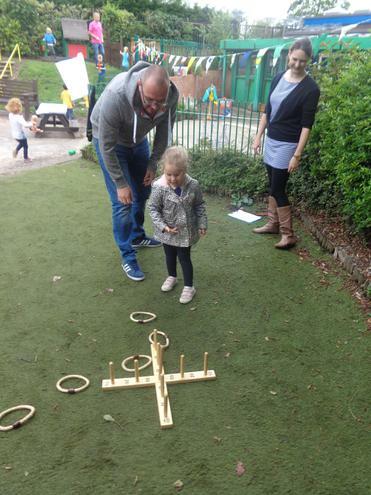 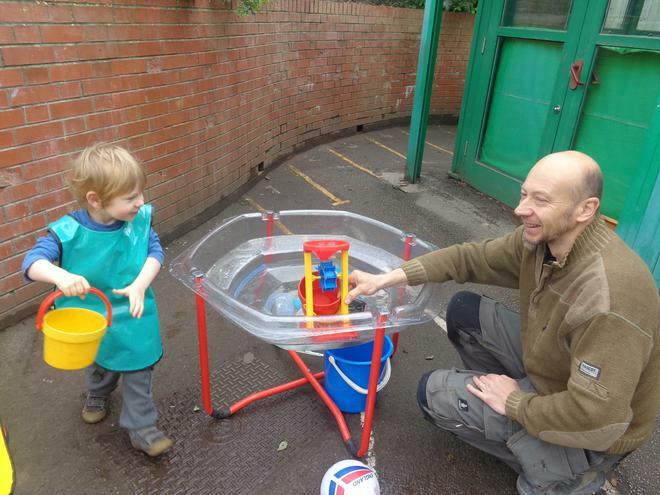 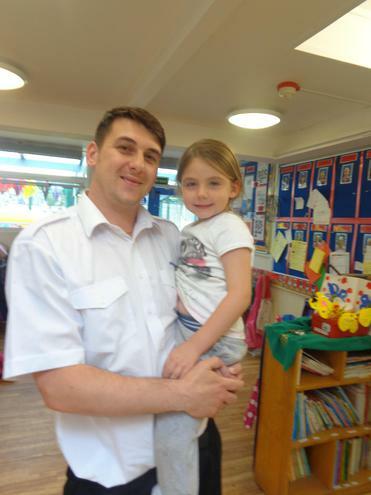 We have had a great day in nursery today with lots of dads or male family members joining us for two action packed sessions. 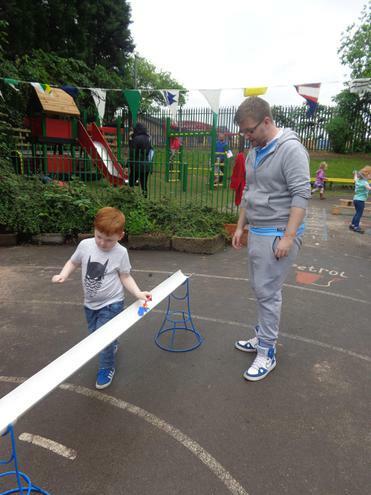 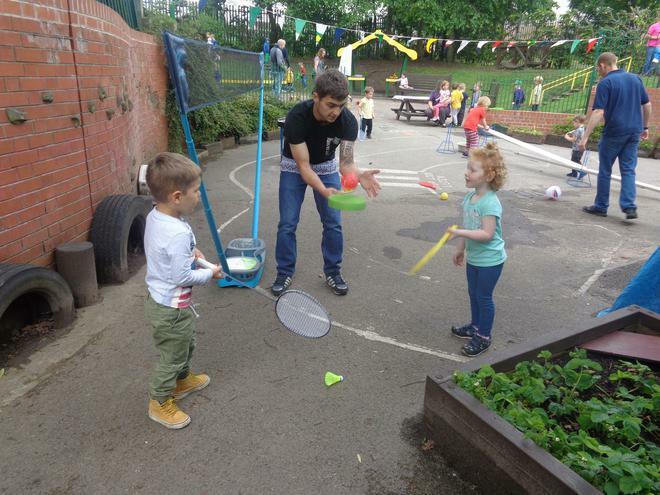 Great fun was had by all and we also enjoyed the pizza and ice cream treats! 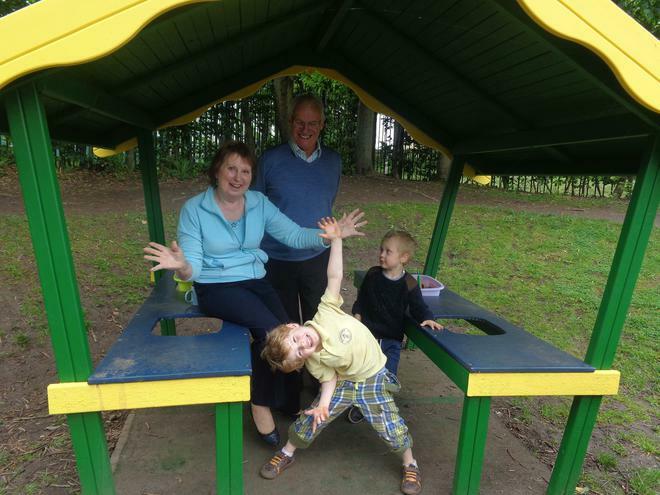 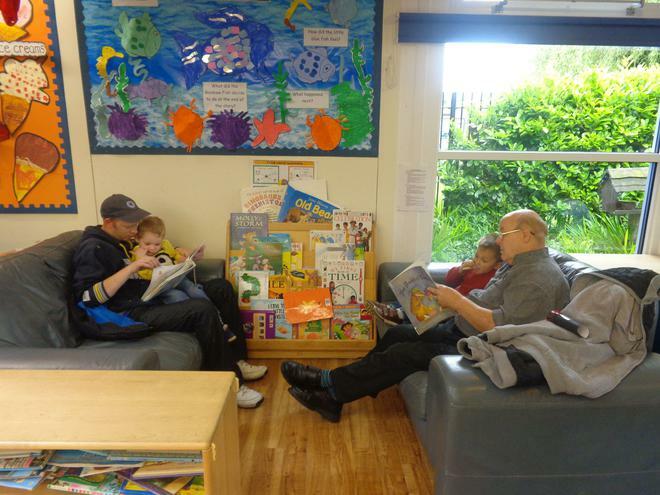 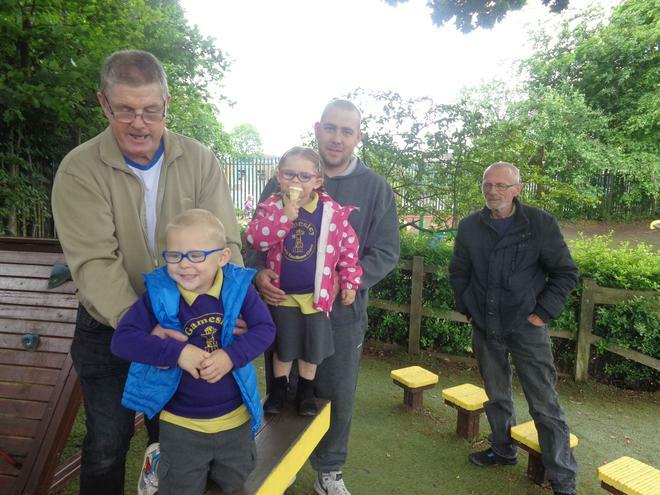 Here are photos of some of the dads, uncles and grandads that joined in today.